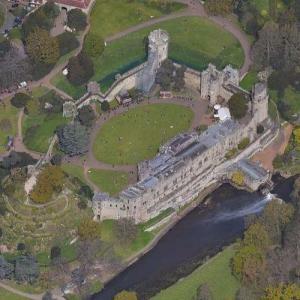 Warwick Castle, overlooking the River Avon, lies in the town of Warwick of the English county of Warwickshire. It is traditionally associated with the earldom of Warwick, one of the oldest in England. 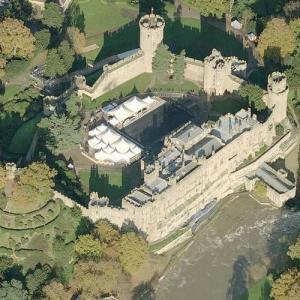 The castle today is a popular tourist attraction and attracts tens of thousands of visitors from all over the world.